Know the fundamentals and keep everything simple. This is perhaps the core of Charlie Munger, who is both an outstanding investor and complex individual. Best known as Warren Buffet’s right-hand man, Munger is definitely a brilliant man who knows a thing or two about achieving success in this life. After serving as a lawyer for the better part of his life, Munger then joined investment firm Berkshire Hathaway, where he has served as its vice chairman for over 40 years. 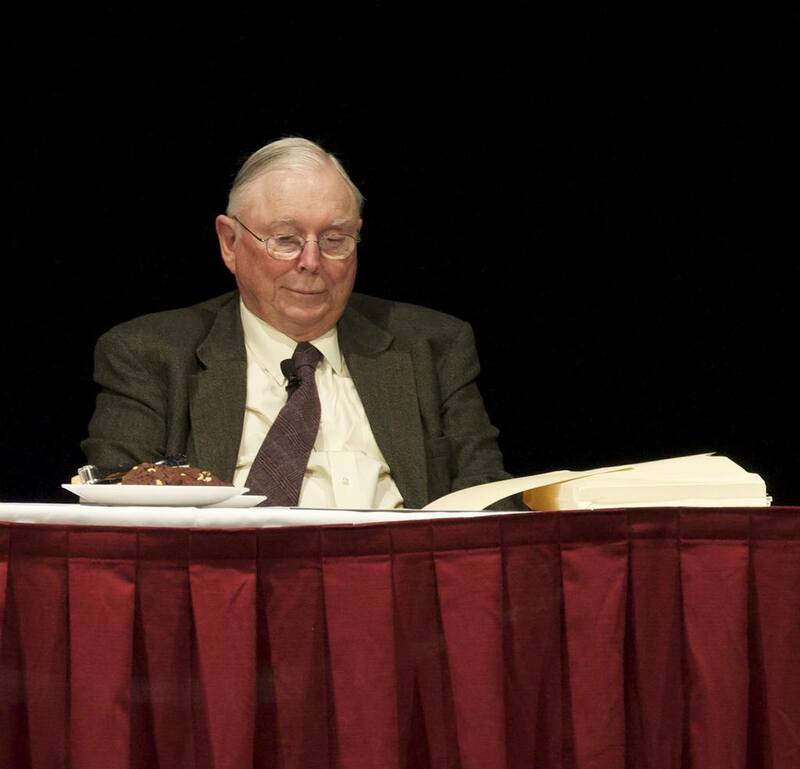 Less than a lifetime later, Munger is worth $1.64 billion, according to Forbes. 1. Invest in a company you understand. Perhaps the most basic principle of all: Choose to invest in a company that makes sense to you. Look around your house, look for products that provide value to your life, and try to understand the company that made them. Anything is a potential investment opportunity, and in this field, knowing is more than half the battle. 2. Invest in a company that has a competitive advantage. In industry speak, this is what’s often referred to as a moat, as in the moat that surrounds a fortress. This so-called moat is what separates the company of your choice from others. An example of this is Apple, or Windows, or practically any strong brand that holds a lot of customer loyalty. 3. Choose a company that has a solid management. Both Munger and Buffet have spent a lot of time talking about how important it is to get into a company that has a solid management. Because most of the time, mistakes are a natural occurrence, and you need a company that can easily get up from this mistake and recovers in just a few years’ time. So choose a company with talent and integrity, choose one that is not immune to human error but can get up from it nonetheless. 4. Choose a company that you yourself will buy for the right price. Timing is everything, especially in investing. So buy at the right time, and always make sure you are getting a good deal. These are just the basics, but ultimately, the very core of Munger’s investing is “the safest way to try and get what you want is to try and deserve what you want.” Reciprocate, and do unto others what you want for yourself. 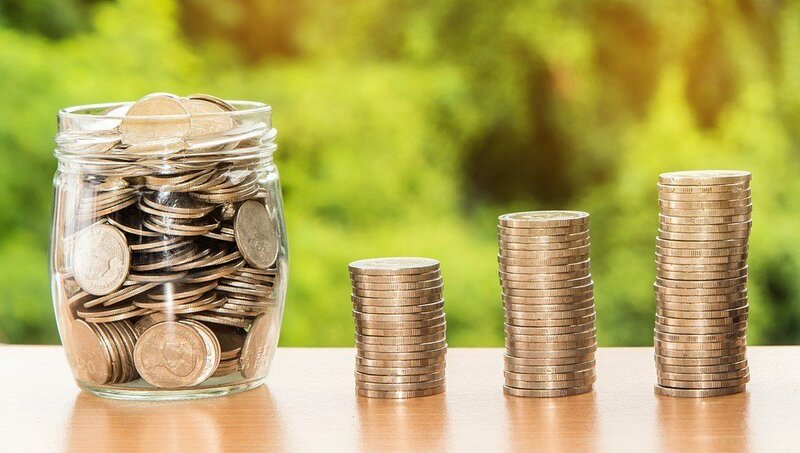 Investing is a skill and a business in itself, but that doesn’t mean that you don’t need a heart to do it.